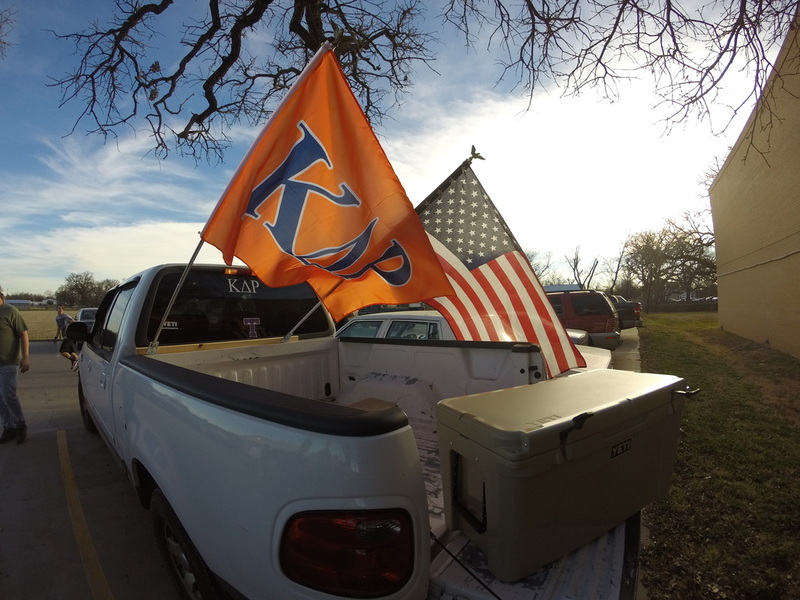 Kappa Delta Rho is a nationally recognized social fraternity. However, Kappa Delta Rho is much bigger than an organization to me. With everything I have learned during my time at Tarleton I have been able to achieve the things that I have. Honestly, I am the man that I am today because of Kappa Delta Rho. When I look back on the past several years I am proud of every experience the fraternity has brought me. I am a strong leader and I am inspired by our bond of brotherhood. I know that without my brothers, I would not have had the same collegiate experience. I want to encourage anyone who is interested in joining a fraternity and becoming a Kappa Delta Rho, do it. Accepting my bid to Kappa Delta Rho has been one of the best decisions I have ever made. Being a brother in Kappa Delta Rho has changed my life, and if you give it a chance, it will change yours too! We welcome you to our page, feel free to find out more about Kappa Delta Rho and the Zeta Beta Chapter at Tarleton State University.